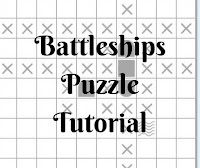 Battleships puzzle is one of the classic puzzle type where one has to find the fleet of one battleship, two cruisers, three destroyers and four submarines in the grid. These battleships do not touch each other, not even diagonally. Numbers will be given outside the grid which tells that how many squares contains battleship segments in the corresponding direction. 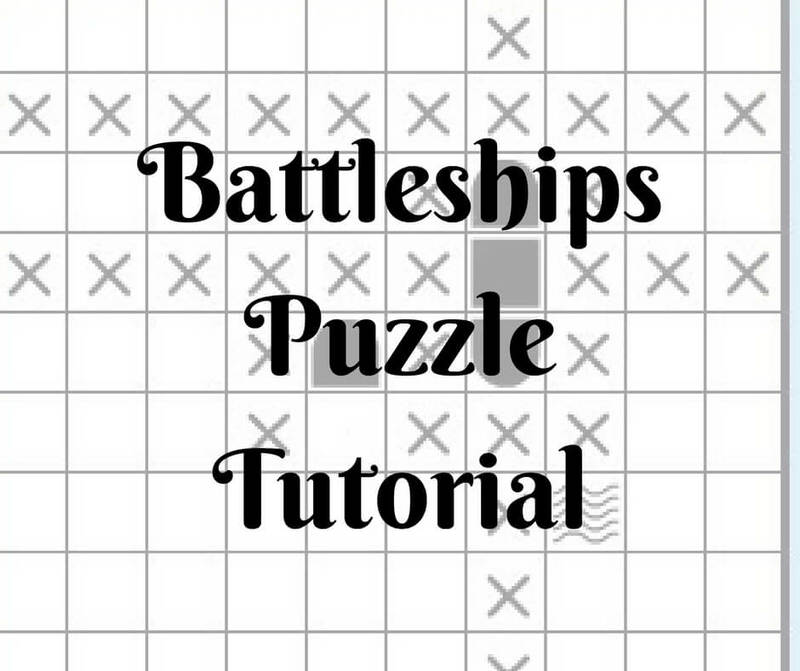 If you like Sudoku, Kakuro and other Logic puzzles, I am sure that you will love Battleships as well!